What did people do in NYC before cameras? Well, they probably took mental photographs all day, every day, because this place has been a sight for sore eyes for hundreds of years. 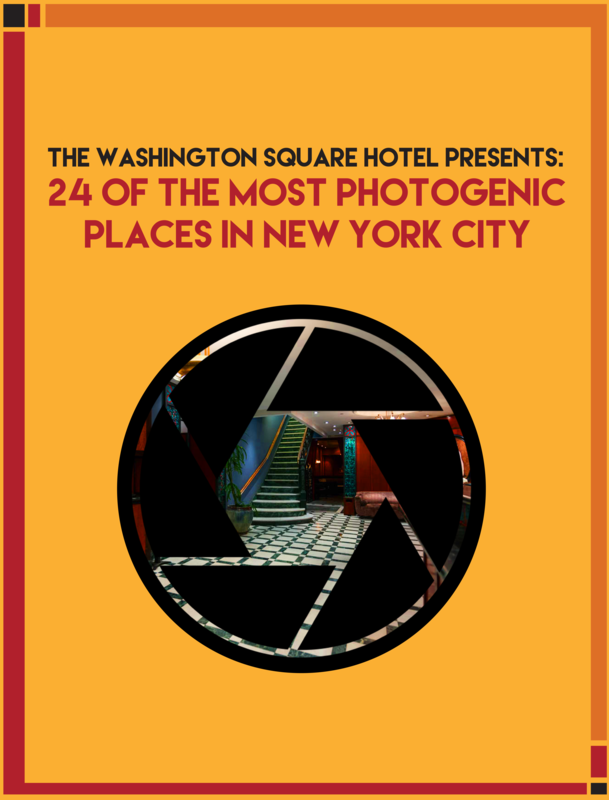 The names and locations of 24 must-visit places to capture a classic memorable photo of New York City. What makes each of these locations so photogenic and so very New York City-esque. Addresses to each of the locations. Since the invention of cameras, though, our beautiful city has only gotten more beautiful, and the number of photogenic places on this little Island are oh-so many. In this free ebook we've put together a list of our favorites--24 of them, to be exact.